Adorable Uptown cottage with breathtaking marsh views and all the upgrades included!! Nestled away on a quiet, dead-end street lined with oak trees and Spanish moss sits your quaint and fully renovated home. 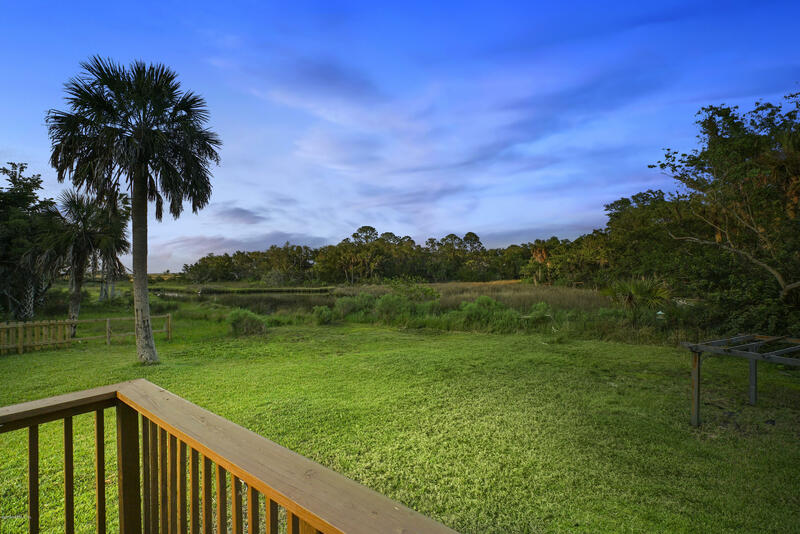 This home offers 3 bedrooms, 2 bathrooms, and an open kitchen and living room concept that accentuates the marsh views inviting tons of natural light. The master bedroom has ample closest space and the en-suite has a jetted soaking tub and double vanity providing plenty of room for getting ready in the early mornings. The kitchen will surely bring out your inner chef and has been completely updated with granite countertops and a stylish backsplash.